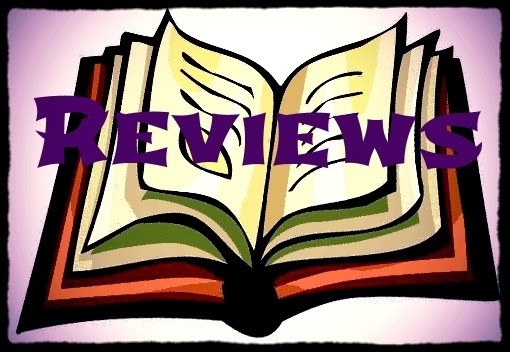 Salem's Fury continues on from Salem's Vengeance (read my review), book one of Aaron Galvin's Vengeance Trilogy, and I was anxious to find out what happened to Sarah and her family after defeating the witch from book one. They have since been adopted into a Native American tribe they now call their family. With Rebecca now all grown up, they are happy with their new lives. Rebecca has taken to this new life extremely well, becoming a skilled hunter and warrior and adopting the tribe’s beliefs. But the witches have not yet had their fill of revenge on the family and come after them once again. Many lives are lost which causes fury in Rebecca who proves herself worthy to go to war over and over in this book. Her strength is amazing. I very much enjoyed the book and was sad that it ended; I could have easily read another book full of this story and look forward to reading book three to see how it all ends. The way Salem's Fury is written is very clever and it is how I would imagine the Native Americans to speak and live and act at that time. Galvin captures the concept of the tribe being at one with nature by them having shamans and traditions involving deep sleeps and being able to hunt and gather food amazingly well. 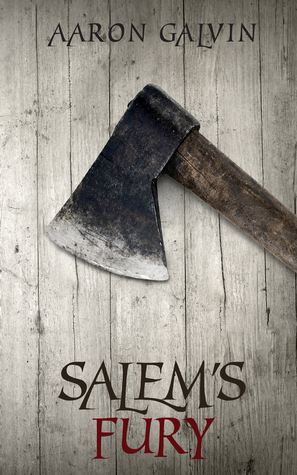 Even though it does have a few references to the past you do not have to have read Salem's Vengenace to read this book. I would recommend Salem's Fury to all who love a good fictional history book which includes witches. There is a bit of fighting and death but it also shows love and kindness and proves that you do not have to share blood to be family.